Welcome to the islands of Maldives! Located southwest of India and Sri Lanka in the Indian Ocean, Maldives continues to be one of the top holiday destinations in the world. Aside from the powder white sand beaches and crystal clear turquoise waters, the underwater world here is one of the most famous attractions. The chances to drift alongside whale sharks, hammerhead sharks and manta rays continuously attract visitors. 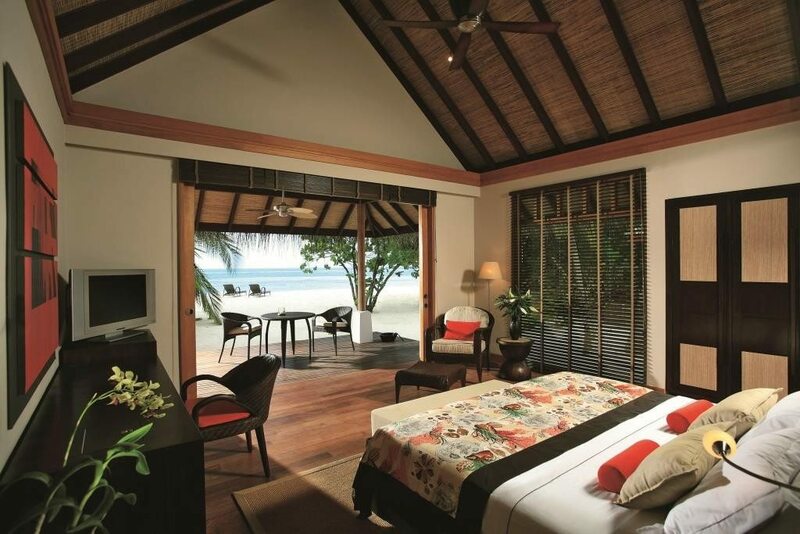 Secluded and exotic, it is definitely the ultimate luxury beach escape for all sorts of travellers. 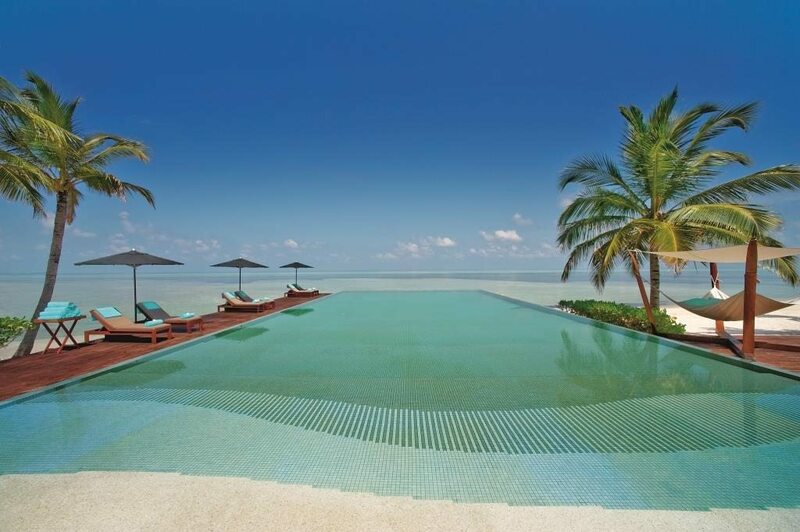 Sample the distinct pleasures of a holiday at Lux* South Ari Atoll. Offering the most exclusive island accommodation in South Ari Atoll, this only settlement on the island of Dhidhoofinolhu guarantees flawless signature service to its guests. Just a 25-minutes seaplane flight away from the capital Male, Lux* boasts four kilometers of white sandy beach with breathtaking lagoon views home to countless marine species. Lux* South Ari Atoll is proud of its many achievements and the people who make it all possible. The recent awards and recognition listed below are proof of quality and top-notch service that Lux* provide. Lux* offers an array of services guaranteed to enhance the guests experience. It features 2 swimming pools both on the sunset side of the island, World-class PADI dive center and water sports, 7 restaurants and 6 bars, Lux* Me Spa with 11 gardens and 4 over-water treatment villas and Lux* Me Fitness Center. Guest services such as laundry service, baby-sitting service, extensive child and teens facilities, on-site doctor and excursions are also being offered. Setting standards in quality and maintaining wonderful character of Beach Villas and Water Pavilion, Lux* definitely offers comfort that is second to none. 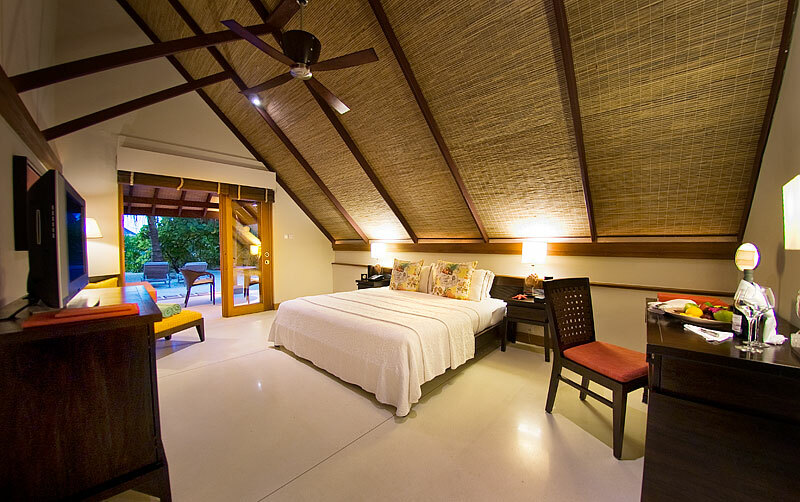 Rooms at Lux* allows its guests to relax and appreciate the beauty of Maldives. Ideal for families with children, the Beach Pavilion is generously proportioned and provides comfortable living space. Built with an outdoor terrace, it allows guests to watch the sunset with cocktails without having to go outside. 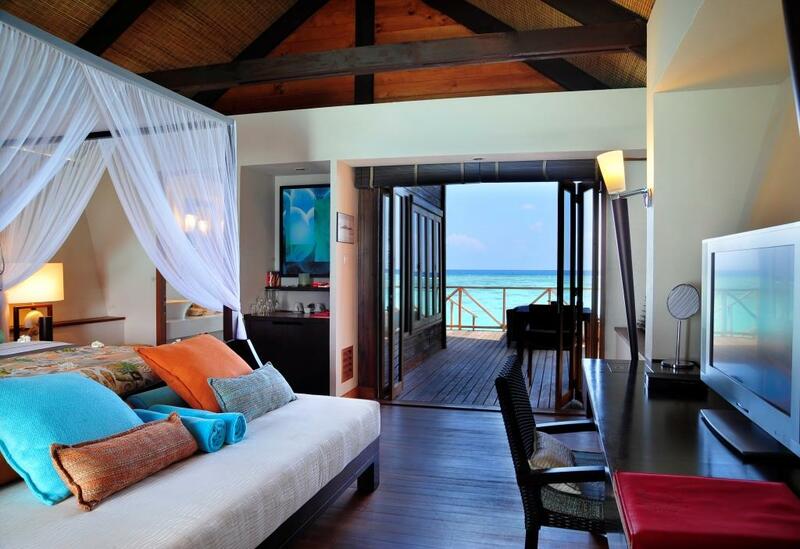 Take in stunning beach and garden views from the private terrace of this spacious Beach Villa. 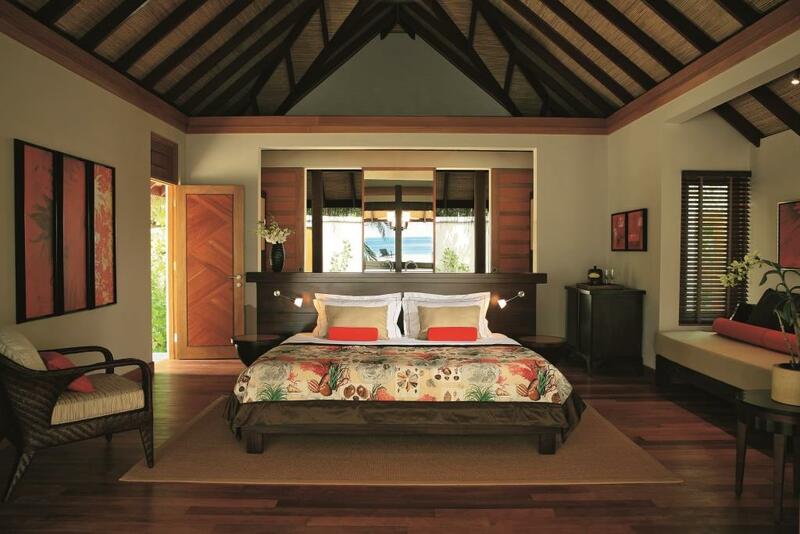 All guestrooms features en suite outdoor bathrooms where guests can experience authentic island living. Havens of luxury and comfort above the Indian Ocean, the perfectly decorated Water Villas offer cozy living space with direct access to the lagoon. Equipped with a king sized bed, sofa bed, an over sized bathroom with large bathtub and sun bed on the sun deck, guests will surely experience a perfect Maldives getaway. Each with its own private terrace, guests can enjoy panoramic views over the lagoon and unwind by the water with a chilled beer or freshly made juice. Note: All rooms offer complimentary high-speed Wi-Fi Internet access as well as LCD TV. Complimentary tea & coffee facilities, air-conditioning, telephone with IDD, DVD, Minibar, safe, private sun bed and Lux* bathroom amenities are also provided. WHAT’S UNIQUE ABOUT LUX* SOUTH ARI ATOLL? The Lux* loves to surprise its guests. Here, guests will be able to enjoy their holidays away from the usual routine. Delightful pop-up treats are always provided like an ice cream cart or an unexpected prize hiding somewhere. One day guests can relax in an alfresco cinema set while gazing on an expanse of glittering stars. The next day it’s gone and they may find something else. While exploring the resort, guests could spot one of the bottles buried on the beach or hidden in the gardens. Inside they will find a scroll containing an unexpected treat such as a free spa treatment, scuba diving lesson or candle-lit dinner for two by the beach. Forget the boring menu at a conventional resort. With seven restaurants and six bars, guests will be delighted by fresh and exciting flavors. 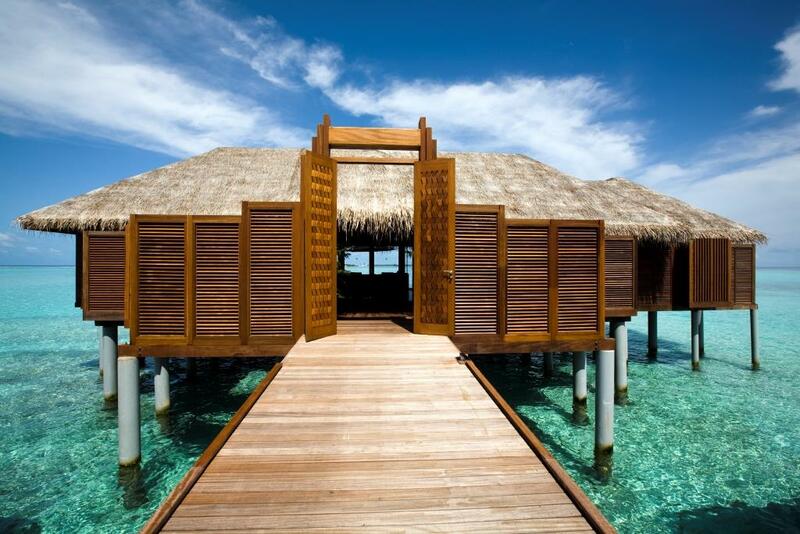 Lux* offers multi-national cuisine such as Maldivian, Indian, Thai, Chinese, Japanese and Italian. There’s certainly something for everyone’s taste at the Lux*! Wellness programs are also tailored for each individual’s preferences and goals. Aside from yoga classes, personal trainers at the Lux* specialize in Pilates, meditation and nutrition. The Lux* Concierge is on hand to meet the needs of its guests. Lastly, If you are on the ever longing of being surrounded by fish and other marine creatures, then you will definitely fall in love with the diving sites around Lux*. Being located in one of the biggest island in South Ari Atoll, waters around Lux* remain to be a superior spot for viewing manta rays and whale sharks. But that is not the only attraction here. uydu Divers can also find nudibranchs, white tip reef sharks and turtles. 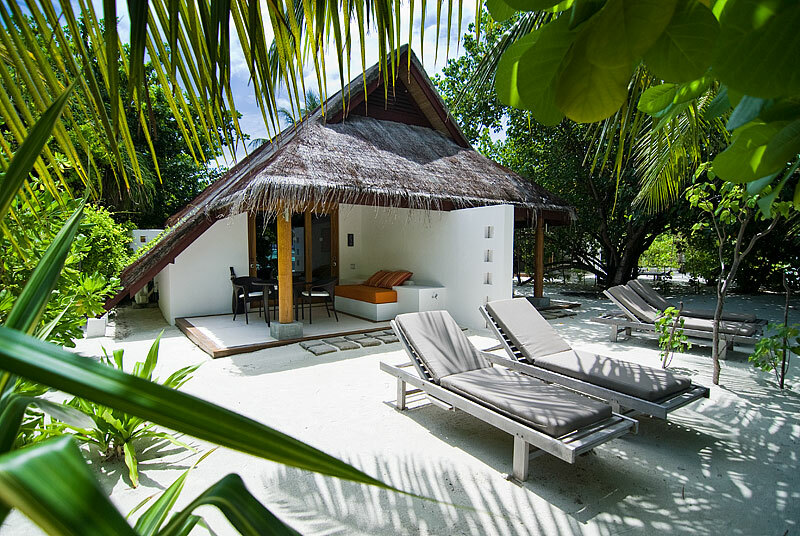 Experience life in the tropics at Lux* South Ari Atoll Maldives. Click here for package details!